Vietnam has quickly declared itself an aspiring startup nation, but myriad challenges are now giving dreams and ambitions a sobering reality check. Vietnam is trying hard to become a startup nation. The country kicked off its own “Silicon Valley” with the hope of transforming from a software outsourcing haven to a major tech hub last year. This complex, with total investment of $21.5 million, is aimed at nurturing tech-incentive startups. In the Global Startup Ecosystem Report 2017 released by U.S. research organization Genome, Saigon was not mentioned in its top 20. Meanwhile, Southeast Asian neighbor Singapore shocked the world by outperforming Silicon Valley as the world’s number one for tech talents, and was ranked 12th overall. Saigon became known to the global tech market nearly two decades ago as an outsourcing haven, together with Bangalore in India, which did secure a place in the top 20. When it comes to other up-and-coming tech hubs in Southeast Asia, Kuala Lumpur also has its name on the map. In another report released this month by consultancy firm A.T. Kearney, Saigon stood in 74th out of the 128 most innovative cities worldwide. Those rankings cast doubt on Saigon’s Silicon Valley dream. People are getting more realistic, saying it may be out of reach. People have been wondering where the second Silicon Valley will emerge, but even Singapore is not a safe bet, according to some investors. Singapore may have overtaken the California-based tech hub in some respects, but is still a long way from becoming a major rival. For some entrepreneurs, investors and developers, the term “Saigon Silicon Valley” comes as a surprise. It seems the Vietnamese government is obsessed with the term “Silicon Valley”. 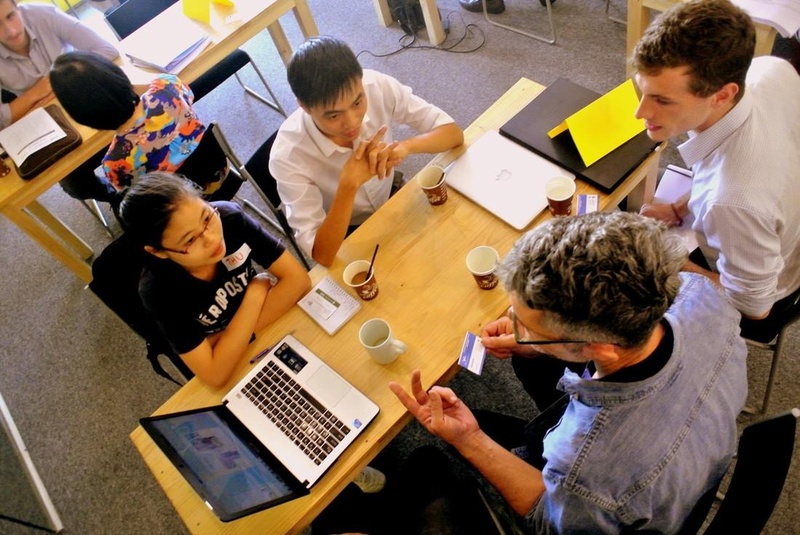 Nearly five years ago, the government also sponsored an accelerator based in Hanoi called Vietnam Silicon Valley, hosting bootcamps aimed at mentoring young startups and giving direction to the fragmented venture capital market. Many investors agree that Vietnam is a great breeding ground for IT workers, and tech companies are constantly hunting for talented candidates. Domestic demand for techies has doubled over the past five years, according to a report by human resources firm VietnamWorks. 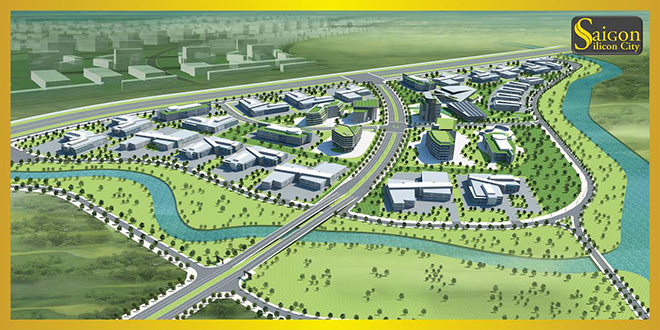 Vietnam is recognized as one of the world’s top software outsourcing hubs. 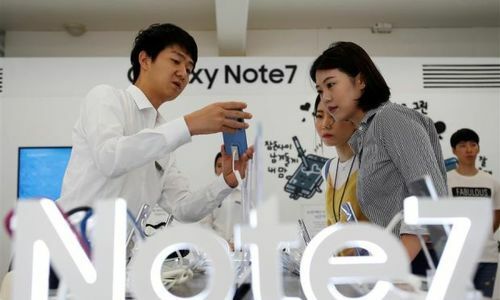 The appeal is bolstered by its tech-savvy workforce, which is cheaper than China’s and more productive than other countries in the ASEAN Economic Community. “But when it comes to sophisticated projects that require the ability to appreciate good and user-focused design and critical thinking, Vietnamese developers seem to be struggling,” Pham Quoc Dat, founder & CEO of Hatch Ventures Vietnam, told VnExpress International. On a scale of 1 to 10, Vietnamese IT workers score 7 to 8 in comparison to their Southeast Asian peers, but just 5 to 6 compared to the real Silicon Valley in the U.S.
Clearly, outsourcing is not enough for Vietnamese developers to make their Silicon Valley dream come true - it’s the matter of creating new things. 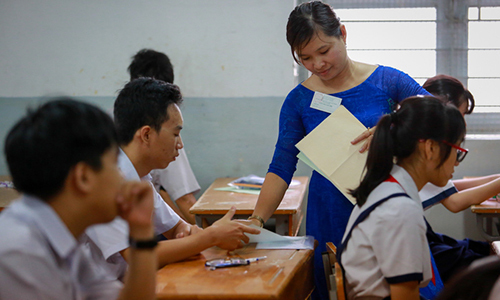 On the other hand, Vietnamese high school students have long been known for their excellent performances at math and science competitions, outscoring their U.S. and U.K. counterparts. It is this foundation for computer science that could give Vietnam an edge. "Vietnam has hidden tech potential, but it could take another five years to create massive companies that have global influence," Anh-Minh added. The country is looking at ways to transform from an electronic component producer to a center for research, innovation and development. 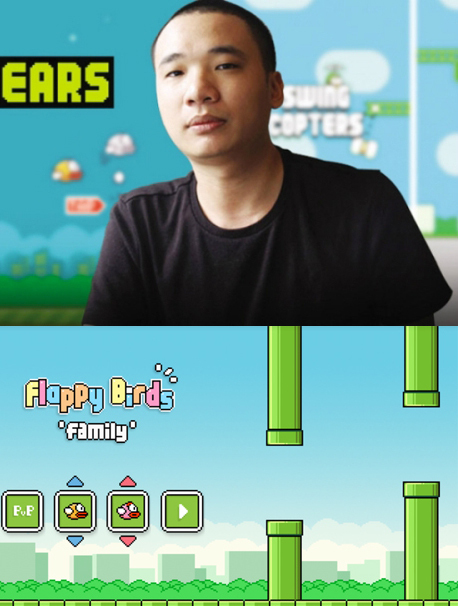 In early 2014, the world became addicted to mobile game Flappy Bird, developed by Vietnamese programmer Nguyen Ha Dong. He was said to have pocketed an estimated $50,000 a day thanks to the bird. Not even Mark Zuckerberg became rich that fast. Dong’s story is an encouraging example for his peers, but it seems that “Flappmania” was just a one-night hit for him. No more spotlight for descendents of this bird. Since then, no Vietnamese techies have been able to recreate that, not even Dong himself. Setting up your own business is part of Vietnamese culture. Seven in 10 startups are family-run businesses, according to the “Vietnam –Promised Land for Entrepreneurship” report, conducted by USAID and the Vietnam Chamber of Commerce and Industry. They start small but hope to grow bigger. The average age of startup founders in Vietnam was 30, said the report, just slightly older than the 28 years reported in Singapore, the world’s youngest base. Geektime, one of the biggest tech blogs focusing on global innovation, estimated the number of tech startups in Vietnam stood between 1,400 and 3,000 in 2016, making the country the third largest ecosystem in Southeast Asia, only behind Singapore and Indonesia. However, around 95 percent of startups die within 3-5 years. Vietnamese people are focusing more on commercial startups like coffee shops rather than doing something tech-related and revolutionary, said Truong Gia Binh, chairman of technology giant FPT Corporation. Binh said he would wholeheartedly support any projects that could make a breakthrough in the tech world. Startups that could go global should have technology as their foundation, he added. The startup trend has fired up in Vietnam for three years. The government has set a target of reaching one million newly established firms by 2020, but quantity should go together with quality. To become the "next" anything, the country needs bigger bets from founders, investors and regulators. Vietnamese startups enjoy significant government subsidies and the country's strategists are working to establish local tech startups that can make it big on a global scale. "The law needs to regulate the money better. The government needs to be more supportive; there needs to be more interaction from Vietnamese-Americans, specifically Vietnamese-Californians because of the 'Valley' connection," Anh-Minh said. Vietnamese startups struggle to succeed because they don't have access to experienced professionals. In Silicon Valley, founders and entrepreneurs have a lot of people who have successfully started companies to go to for advice. 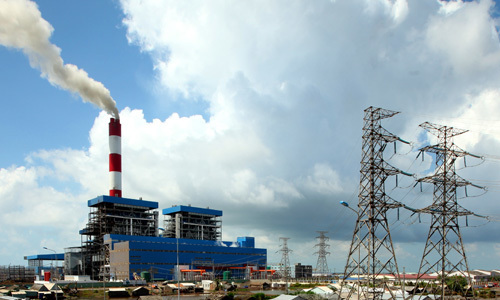 Here in Vietnam, a relatively young market, it is not easy to find that depth of experience. Vietnam is a small country with big ambitions. “If any city in Vietnam has the potential to become the next big tech hub, it's Saigon,” Dat said.